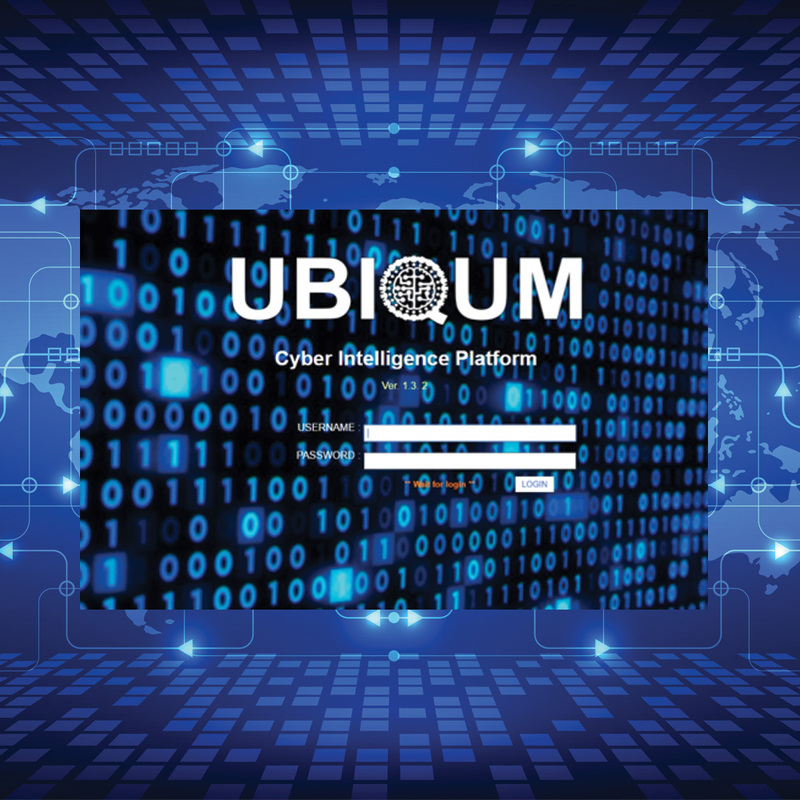 Introducing UBIQUM, a Cyber Security and Web Intelligence Platform, the only complete, end-to-end OSINT/DeepWeb and Cyberwarfare solution for government and corporate enterprise. 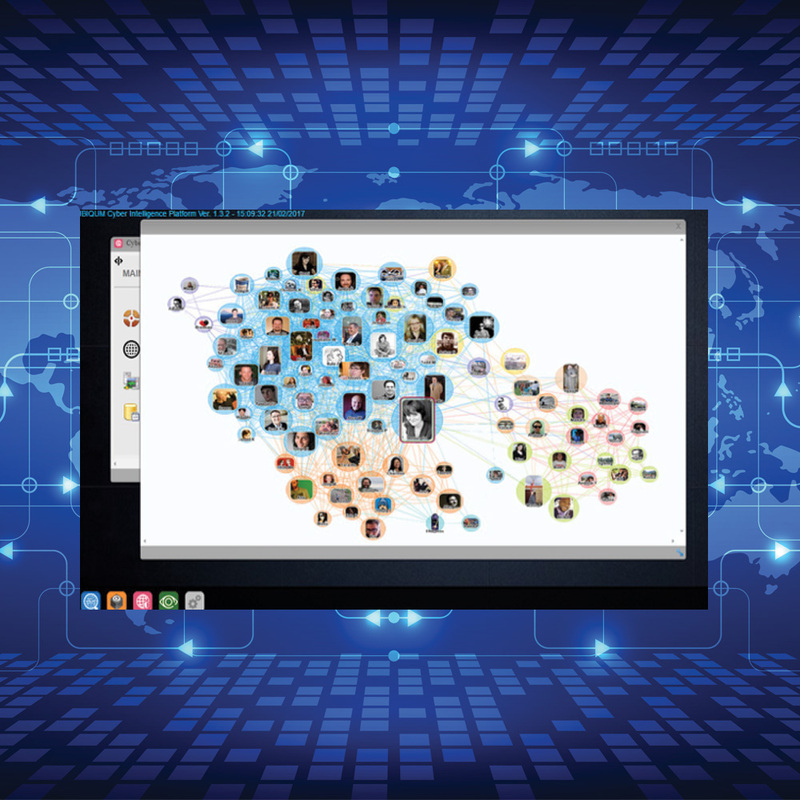 UBIQUM includes a powerful suite of tools for graphical, organic, real-time analysis of deep social media and big data. 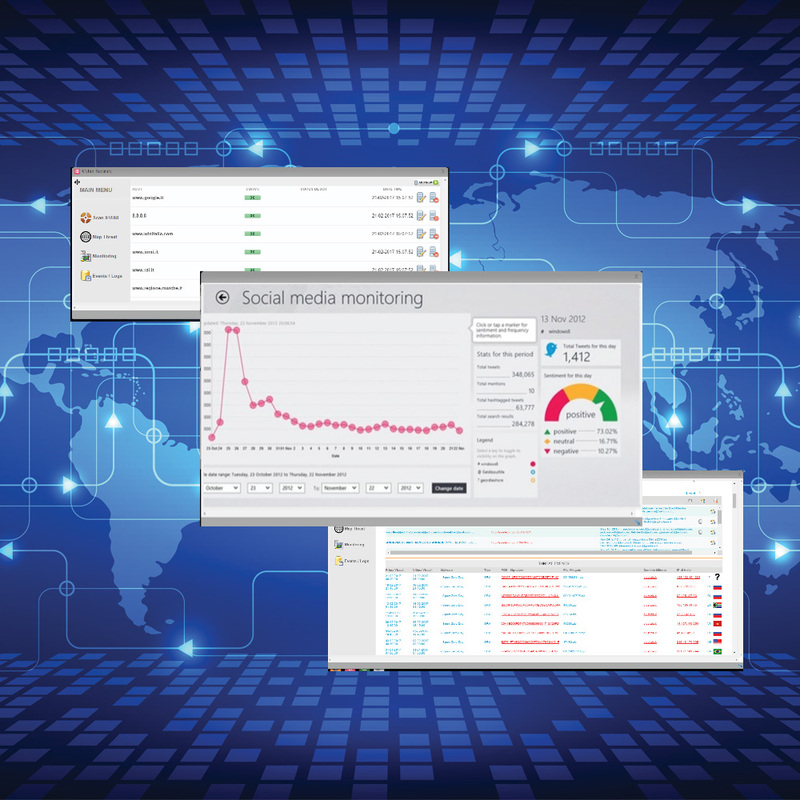 UBIQUM is a Web Intelligence Center that collects and analyses web, social networks, blogs, hosting services, news sites, and the Deep & Dark Web – building critical insights, focusing your investigation, and pinpointing targets. 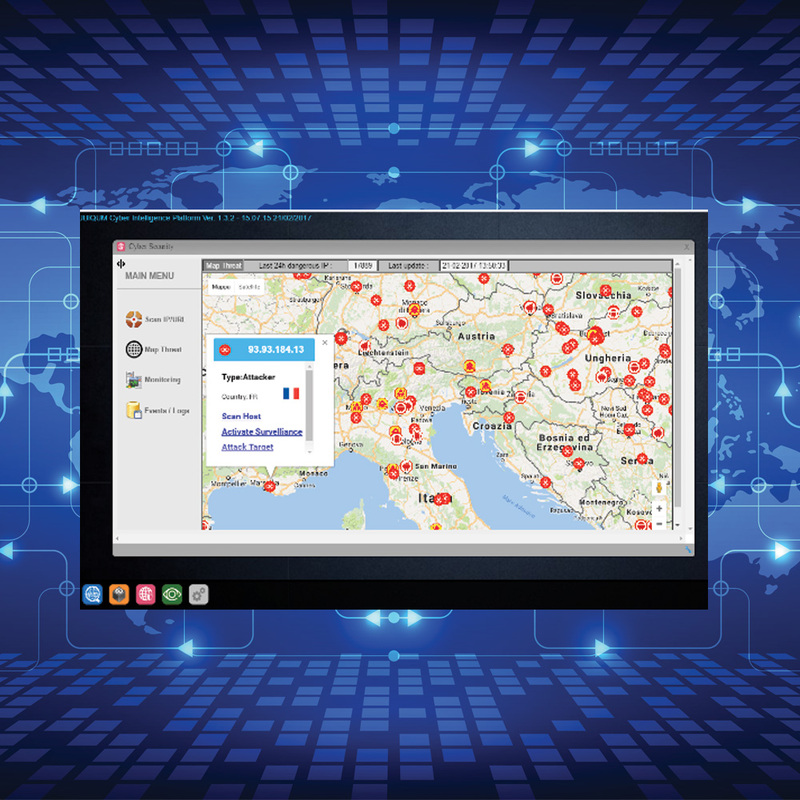 For Social Networks intelligence, UBIQUM offers cloud-based Situational Awareness that listens, monitors and extracts data from social networks including Twitter, YouTube, and Instagram for persons of interest in specific geo-locations. The best platform to defend your assets from physical and logical threats.